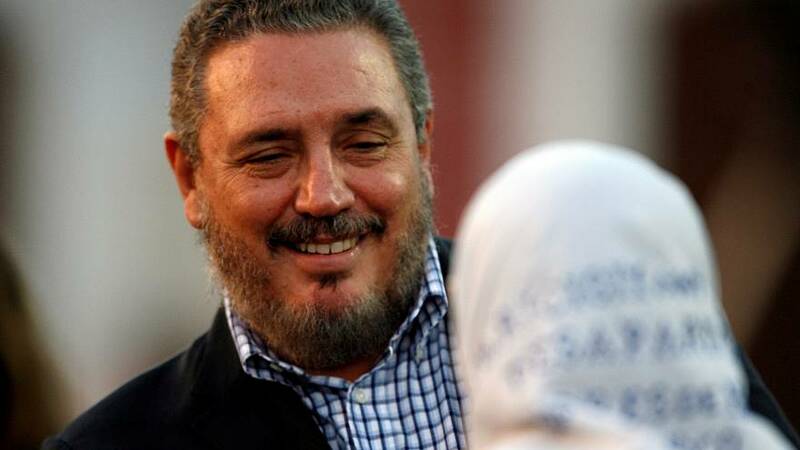 The eldest son of late Cuban revolutionary leader Fidel Castro, has killed himself, according to state- run media. Fidel Castro Diaz-Balart was 68. His death was announced on Cuban television that said he had been cared for by doctors for a number of months because of severe depression. Castro Diaz-Balart was also known as "Fidelito", or Little Fidel, because of how much he looked like his father. A nuclear physicist who studied in the former Soviet Union, he had been working as a scientific advisor to the Cuban Council of State and Vice-President of the Cuban Academy of Sciences at the time of his death. Fidelito was born in 1949 out of his father's brief marriage to Mirta Diaz-Balart before he went on to topple a US-backed dictator and build a communist-run state at the doorstep of the US during the Cold War. His death came just over a year after that of his father, who died on Nov. 25, 2016, aged 90.